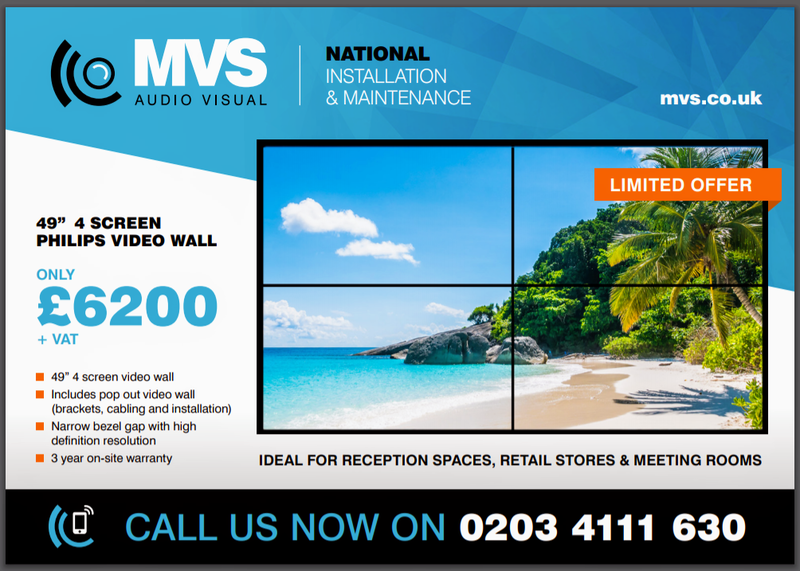 MVS is a leading London audio visual company and nationwide AV solutions provider. We deliver complete London audio visual solutions from design, to installation, through to ongoing maintenance. Whilst we offer 24 hour AV support across the UK, we carry out a large number of London audio visual installations and AV maintenance. If your business is based in London and requires an AV installation, or if you already have a system that needs maintenance, MVS is the company to choose for London audio visual. In London and need a quick AV fix? Contact MVS! We have vast experience in designing, installing and servicing fully integrated audio visual systems for a range of industries including retail, corporate, leisure and hospitality. We have dealt with plenty of big clients such as Barclays Bank, John Lewis and Tesco to name just a few. Video Walls – we design, install and service video walls of all sizes that grab and hold attention. Background Music Systems – our background music systems enhance customer experience. Digital Signage – bespoke digital signage allows you to show what you want, when you want. Meeting Rooms – we deliver fully integrated meeting room av solutions that will help your business thrive. We install brands such as Zoom, StarLeaf and many more. We are a mobile company that has the means to complete installations and carry out maintenance all over the country. If you are located outside of London that is not a problem, our team will visit your site to assist with any of your audio visual requirements. MVS have installed audio visual solutions at Heathrow, such as a Bose Background Music system for Kurt Geiger and a bespoke Video Wall for Caviar House & Prunier. Our services are available up and down the UK, we carry out installations and maintenance for a number of clients at their various establishment locations. We have undertaken UK wide projects for Tesco, Barclays, ASDA and CAU Restaurants. Our staff are well experienced in all things audio visual. 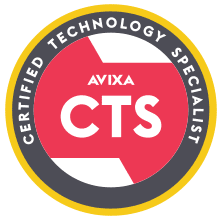 Our team of engineers are all fully trained and qualified, with specialist engineers to account for every aspect of audio visual systems including Installation, Maintenance and Programming Engineers.